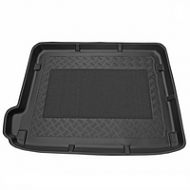 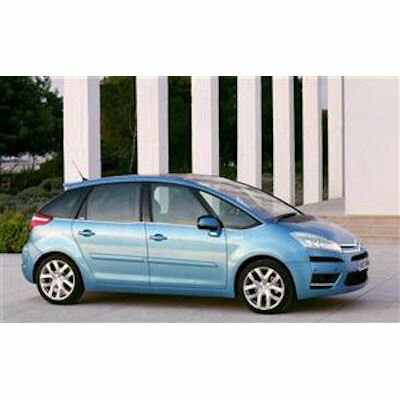 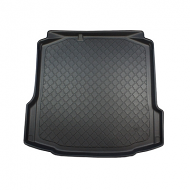 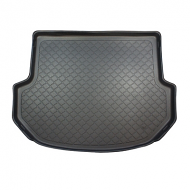 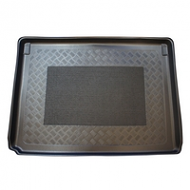 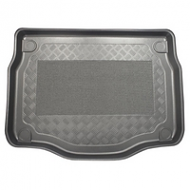 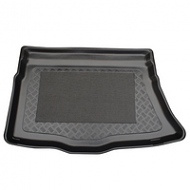 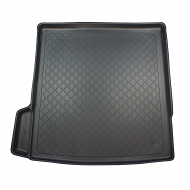 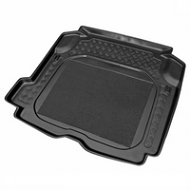 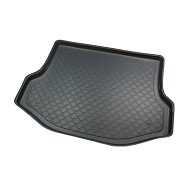 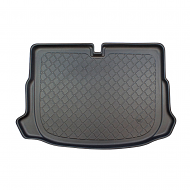 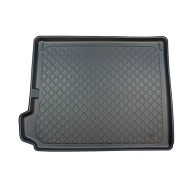 Citroen C4 Grand Picasso boot liner to fit all 7 seater models from 2006-2013. 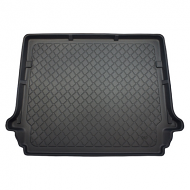 This is fully moulded to fit the boot of your boot perfectly. 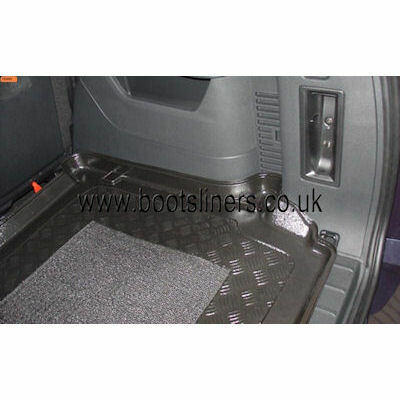 Fitted in seconds and protects for years.